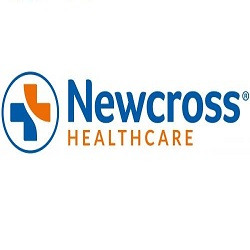 Newcross Healthcare is an independent healthcare provider. 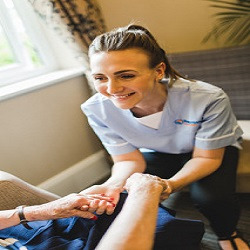 We deliver over 7,000 highly trained staff, clinical expertise and administrative support to local authorities and private organisations, such as residential homes, nursing homes, prisons, hospitals and schools. 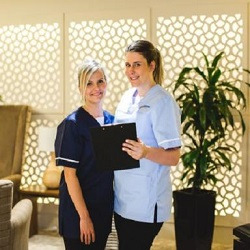 Newcross supports its healthcare team to develop their nursing and healthcare careers, caring for those in the community. We're an equal opportunities employer, providing exceptional healthcare across the UK since 1996.